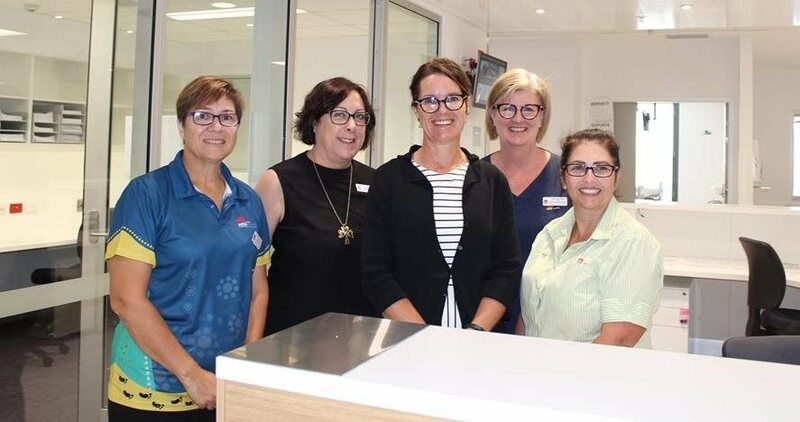 On 2 July 2018, Premier Gladys Berejiklian and Member for Dubbo, Troy Grant visited Dubbo Hospital to unveil the designs of the new $35 million Western Cancer Centre Dubbo. 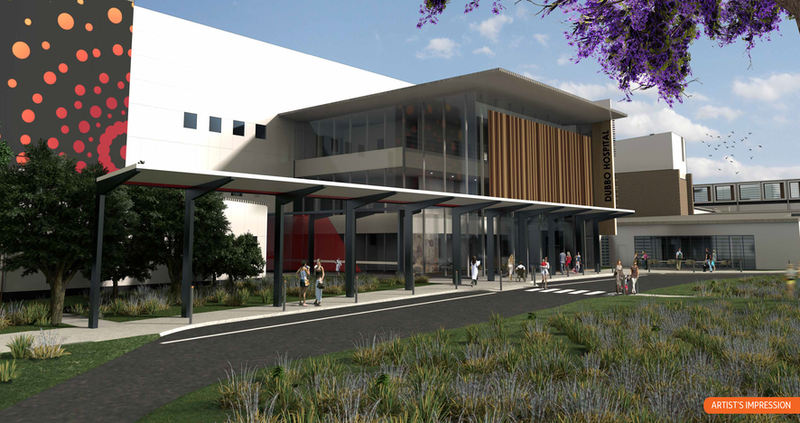 A major transformation of Dubbo Hospital is underway as part of our $150 millon Redevelopment Stages 3 and 4. 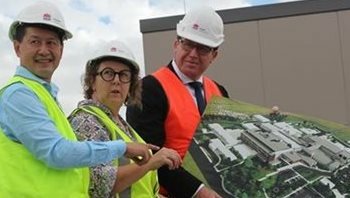 Consutation has started on a new three-storey hospital building and renal unit. 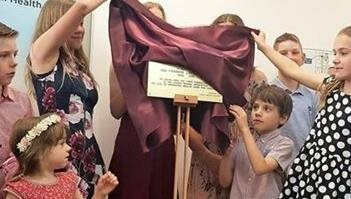 In March 2018, patients and staff moved in to the contemporary, open and bright 34-bed Surgical Unit. 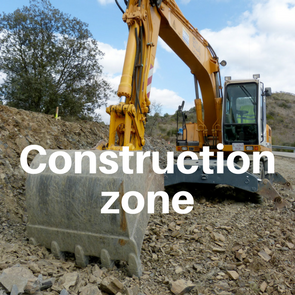 Watch our short timelapse video of construction. 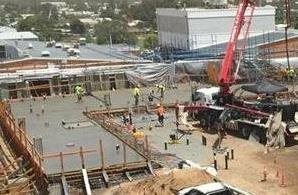 Stage four works are well underway and work is also starting on the new renal unit. 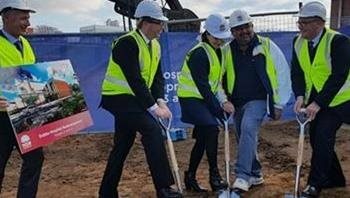 NSW Premier Gladys Berejiklian and Member for Dubbo, Troy Grant visited Dubbo Hospital to officially turn the first sod for Stage 4 construction for new three-storey clinical building. 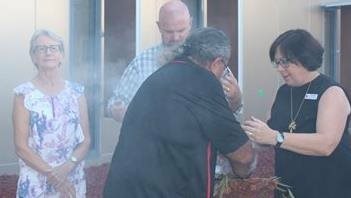 On Monday 12 March, a smoking ceremony was held for the newly completed Surgical Unit. 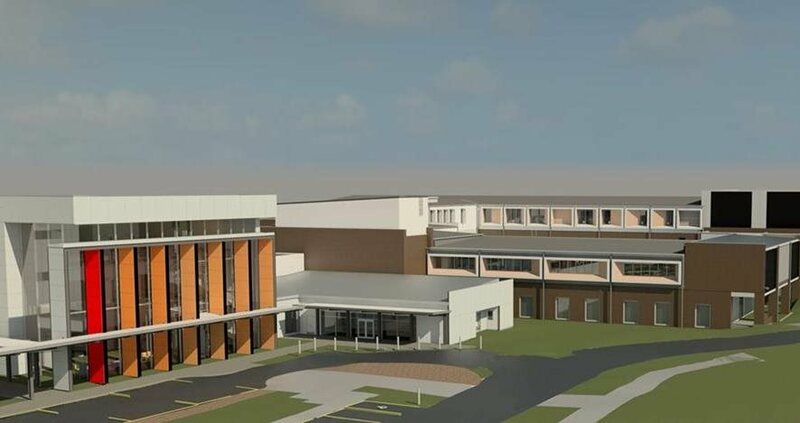 Patients and staff will move in later this month. 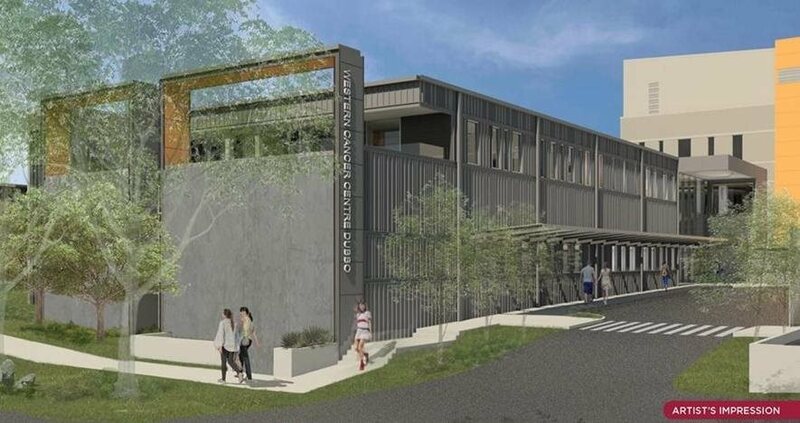 A new 34-bed surgical unit will open in March 2018 on the second floor of the clinical services building. 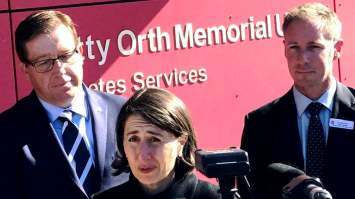 NSW Premier Gladys Berejiklian announces $10 million towards Integrated Cancer Centre at Dubbo. 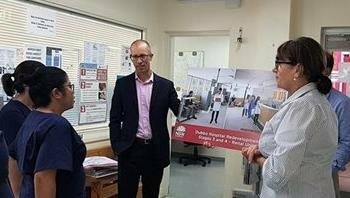 Local Member for Dubbo, Troy Grant visited Dubbo Hospital to celebrate the start of construction for Stages 3 and 4. 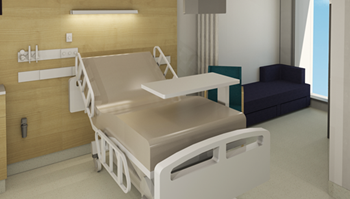 The first phase of work includes the construction of a new In-patient Unit. 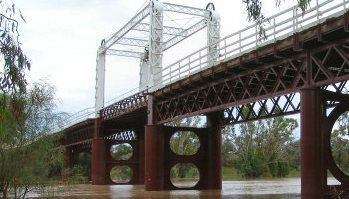 From 6 - 8 February, the redevelopment team is visiting several rural and remote communities in Western NSW to showcase the designs for the redevelopment and give the communities a chance to help inform the look and feel of key public areas in the hospital. 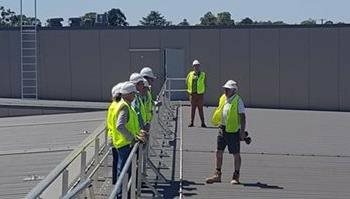 Member for Dubbo Troy Grant announced today that construction company Hansen Yuncken Pty Ltd has been awarded the tender to construct an additional floor on top of Dubbo Hospital’s new clinical services building. 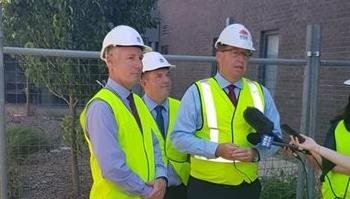 Stages 3 and 4 of the Dubbo Hospital Redevelopment is well underway with schematic design launched on Monday 14 November 2016 and construction started on the new In-patient Unit on top of the clinical services building. 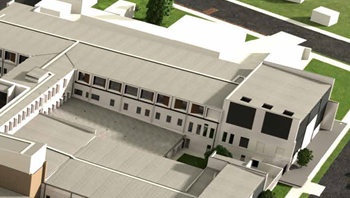 Tenders have been called for the construction of an additional floor on the new clinical services building which will include a contemporary and expanded Surgical inpatient unit. 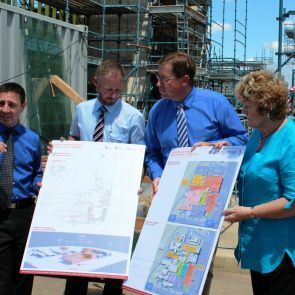 On 21 January 2015, Health Minister Jillian Skinner and Member for Dubbo, Troy Grant announced a further $150 million to deliver the next two stages of the Dubbo Hospital Redevelopment.